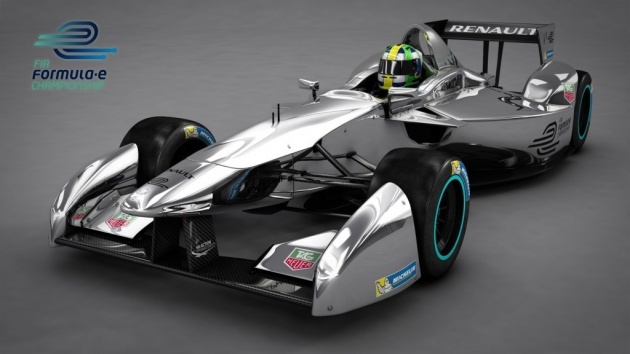 2014 will be the inaugural season of Formula E, the world’s first sanctioned racing format for electric cars. Races will be held in Berlin, Bangkok, Beijing, Buenos Aires, London, Rome, Los Angeles, Miami, Putrajaya (Malaysia) and Rio de Janeiro. Ten teams with two drivers each will participate in the races, known as “Electrics Prix,” which last almost an hour and feature Formula-style race cars capable of reaching speeds of about 135 mph, all with zero emissions. The race is proof that the electric cars and sustainability can attract millions of dollars in sponsorship and worldwide excitement. Organizers of Formula E have attracted some of the biggest names in motorsport sponsorship, including Dallara, McLaren, Renault, Michelin and Tag Heuer.